In case you’re interested, here’s the basic Obama jobs record. His first full month in office was February 2009, and employment bottomed out a year later. 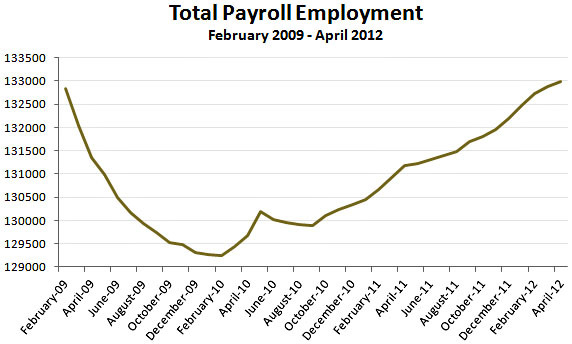 Since then, employment has increased steadily and is now above the February 2009 level. That’s a pretty slow and disappointing level of employment growth, but it is what it is. Employment is now officially higher than it was when Obama took office.